I just wanted to write a quick post to say Happy New Year to you all! 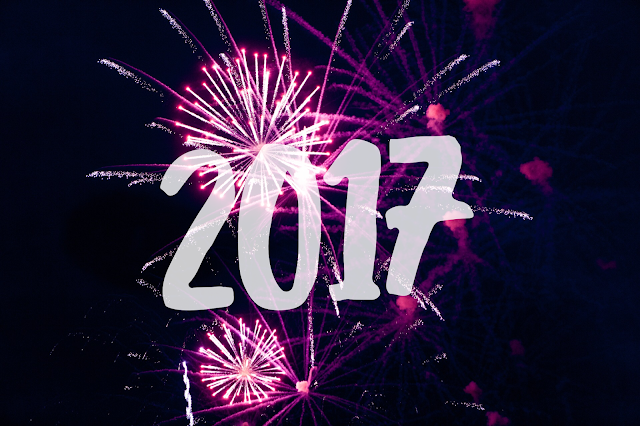 I hope 2017 treats you well and hopefully it's a good one! Happy New Year to you too. I hope 2017 is wonderful!